I just brewed and made 2 gallons of tea this past weekend and it is great! 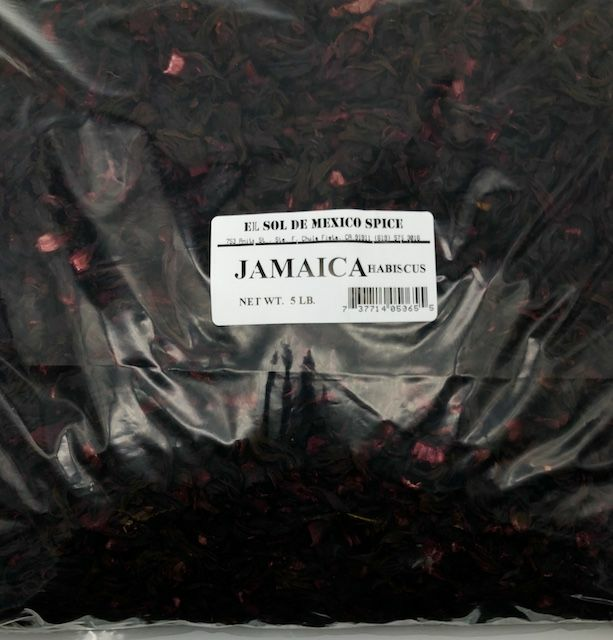 I was so happy to find the Flor De Jamaica in bulk, the local grocers quit stocking the 8 ounce bags. ProsGreat price for 5 lbs. Fresh flowers and makes delightful tea! This is the only place I buy Jamaica flowers for tea from. Mine has lasted awhile since I got sick and didn't drink much tea. It did help me after another pancreatitis attack. 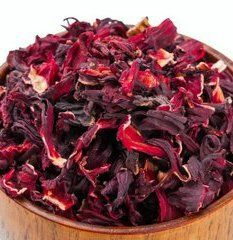 Nothing helped ease the pain during the healing phase and by sheer accident I tried some tea I had recently made and the pain stopped! It took months to settle down but the Jamaica tea is a life saver for me. I sipped sweetened tea anytime thirst hit and it helped ease the pain. ProsI got plenty for my money and they were the best I ever purchased after my Mexican neighbor introduced me to it 9 years ago. I had gotten overheated cutting tree branches and she recognized I was not well and made a huge glass for me. It helped a lot. The slight tart taste seems to do well with my irritable tummy. love this product !! ...makes a wonderful refreshing tea .....oh and the wine is superb ! !